What inspires people to risk their lives for their beliefs? 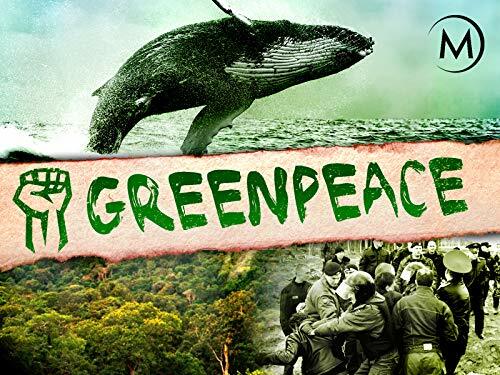 Look at the 35 year evolution of Greenpeace from the early days of the environmentalist movement in the 1970's. Its members sustained their commitment to ending abuse of the environment in the dramatic confrontation in the Pacific with Russian and Japanese whalers, extending to the front lines of a current campaign in Argentina.